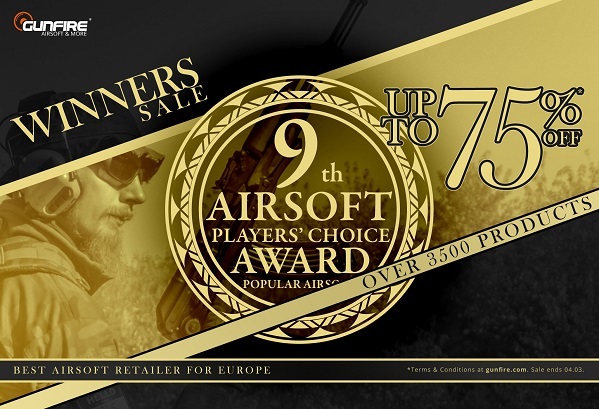 We are celebrating the 9th in the raw victory in Airsoft Players’ Choice Awards. 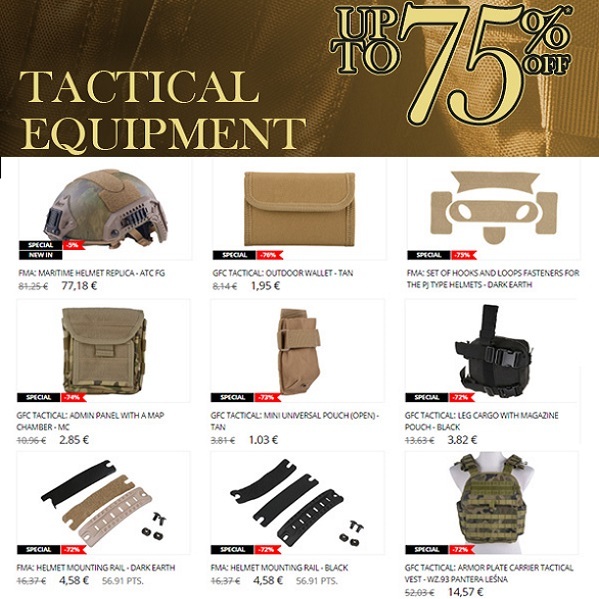 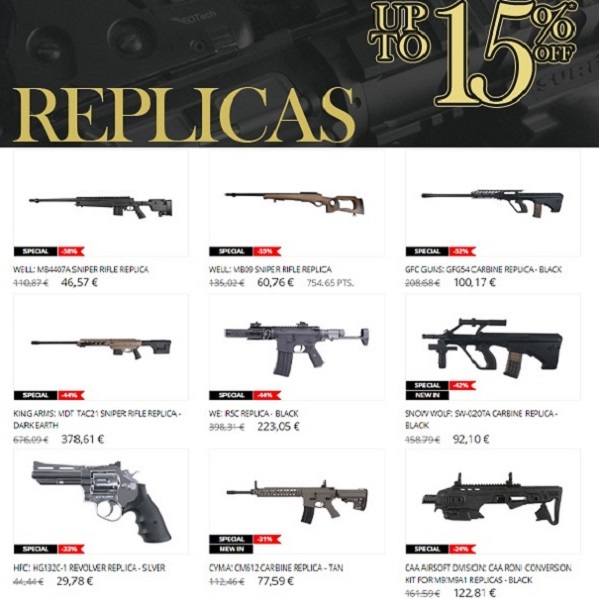 To thank you for your support we start the Winners Sale - the Sale worthy of Best Airsoft Retailer in Europe. 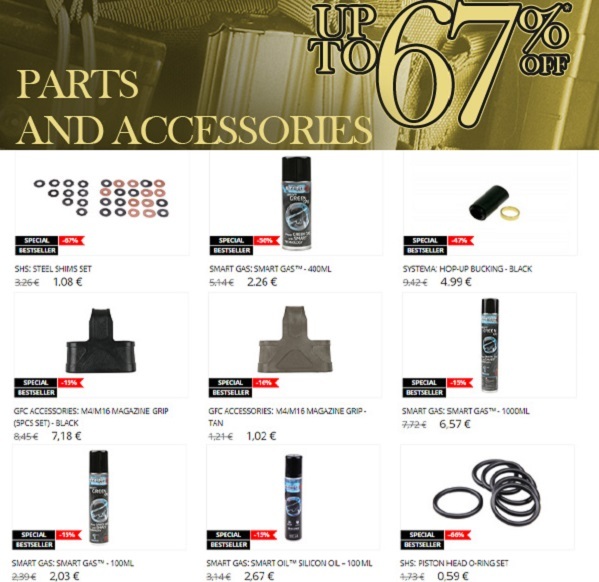 Over 3500 products up to -75%.